We arrived back in Shanghai on Sunday August 11th. Everyone was excited to see Tetley – she had been on her own holiday while we were away and had a great time at a house filled with lots of other dogs – true dog lovers in that boarding facility! Straight back to work for me on the Monday and Owen had 2 more weeks of days to fill before school started for another year. 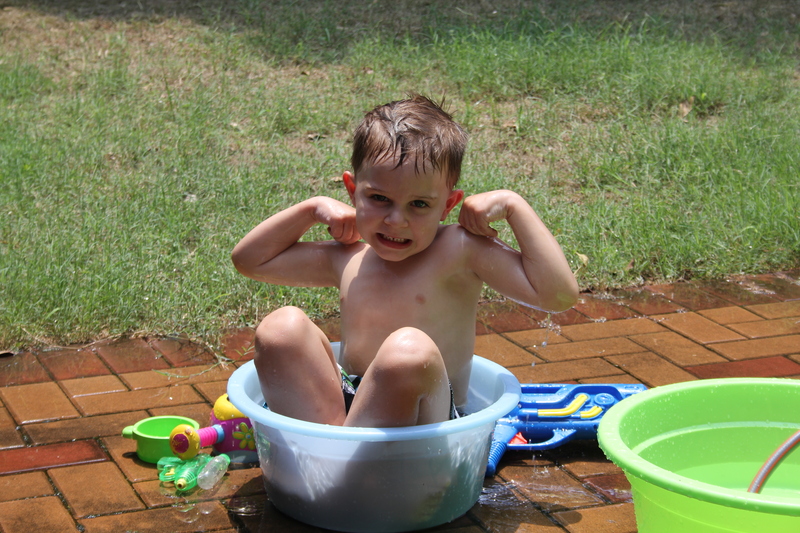 Luckily, the weather was fantastic so lots of time at the neighborhood pool, in the garden and playing outside. 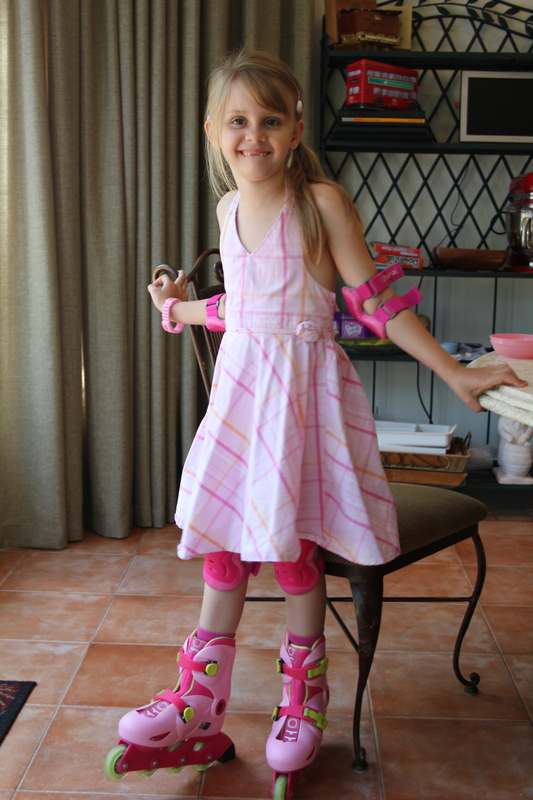 First item on the agenda was to pick up Isabelle’s birthday present – roller blades! Grandma and Grandad had given her all the crash pads in anticipation of her receiving these and she was excited to try it out. Owen had to pick himself up off the floor from laughing so much at her first attempt. He said that he didn’t know that legs could move in so many different directions!! Fun days filled with water, arts, crafts, pool, colouring, practising roller blading, bikes, scooters and play dates. This entry was posted in Uncategorized and tagged Kids, summer school holidays. Bookmark the permalink.